Water Library provides diners with some of Thailand’s best fine dining experiences. With great ambition, they launched multiple fine dining and casual dining concept restaurants. 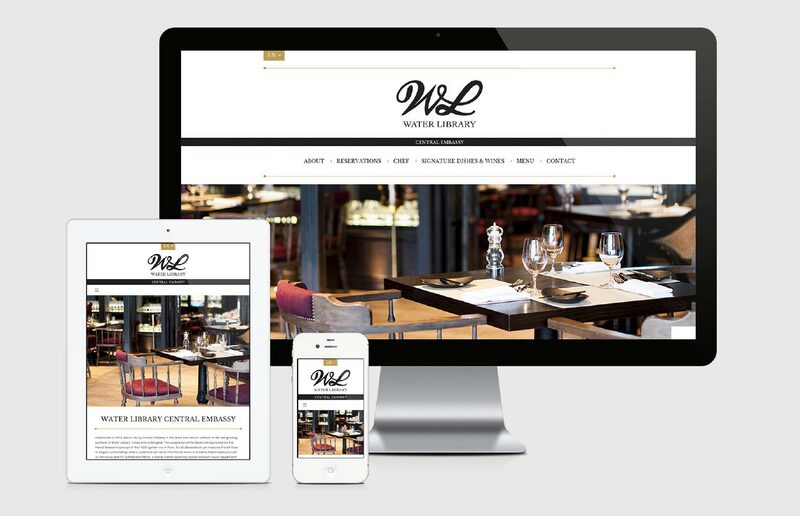 While this aggressive expansion proved to be a sound business move with the group having built a reputation for delivering exceptional dining experiences, the group needed additional help. 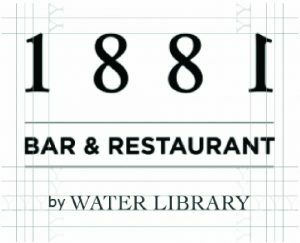 We created a modern, differentiated, and easily scalable “by Water Library” branding for their casual dining restaurants. This included a well suited and media friendly press kit for all of the mother brand’s restaurants and the creation of engaging stories and insights from the chefs, sommeliers, and other key stakeholders. 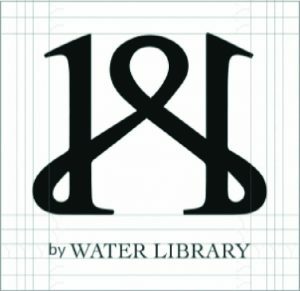 The group’s website features a simplified online booking system for all their venues in dual languages (Thai and English), and we also set up single page microsites for each of their Water Library and By Water Library venues. This allowed for highlighting the group’s mother brand while showcasing and differentiating their sub-brands. 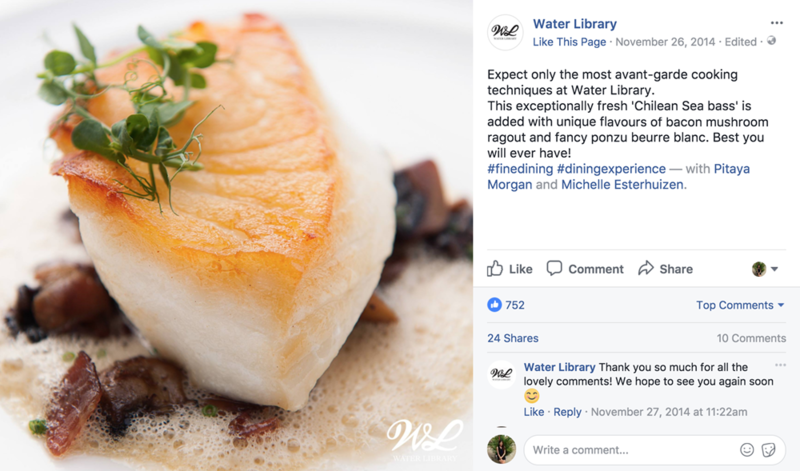 Our comprehensive social media strategy involved a complete makeover of Water Library’s social media setup. We developed their follower base and created daily content for their social media platforms illustrating their strive for perfection, dedication, and craftsmanship behind each of their concepts. We ran highly targeted advertising campaigns to raise awareness of their upcoming venues and rolled out affinity campaigns with specific calls-to-action to help communicate their activities and convert brand preference and equity into sales.